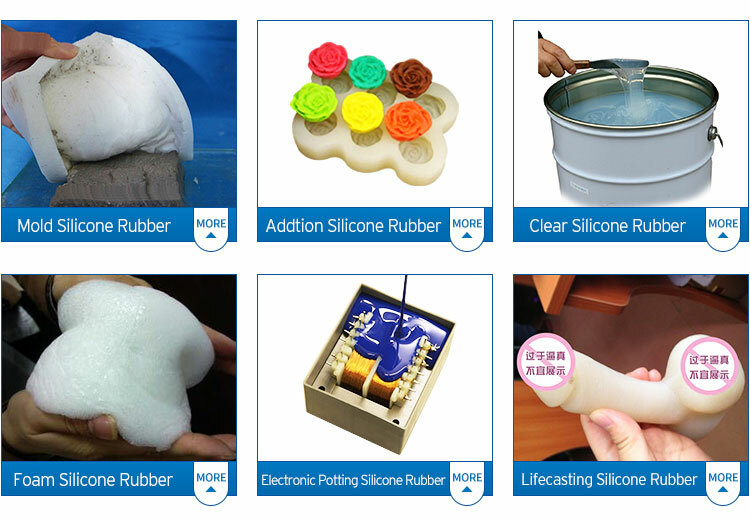 Condensation tin cure molding silicone rubber, Tin-based silicone, also called condensation-cure silicone, are two-component materials which cure at room temperature (RTV) to flexible, high tear-strength rubbers. Tin cured silicone can be poured onto models or they can be made brush-able by adding a Thixotropic additive. They are ideal for molds where easy release or high temperature resistance is required. 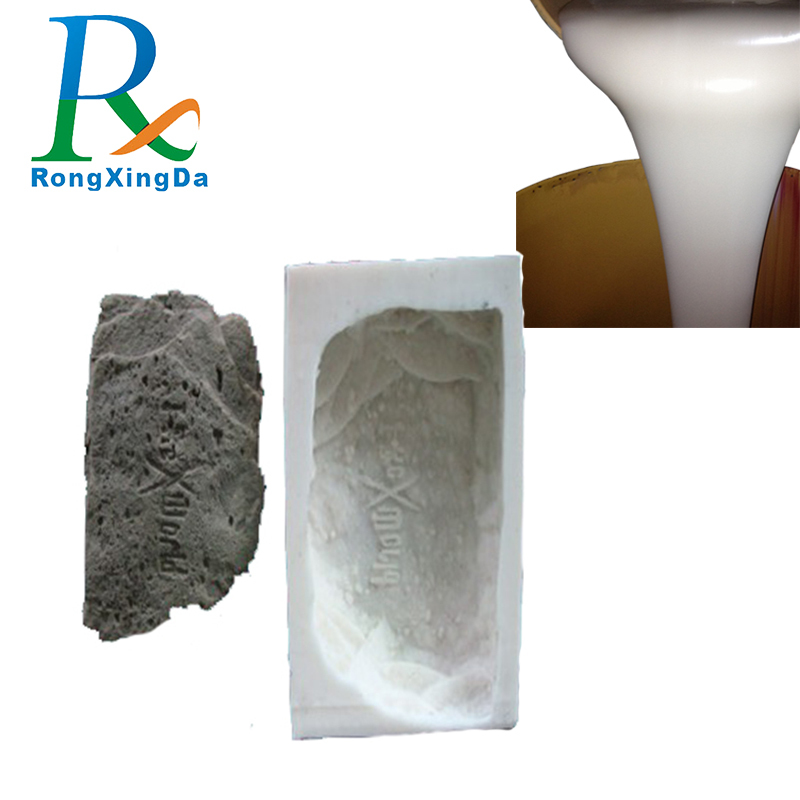 Condensation Cure Mold Making RTV2 Silicone Rubbers can be poured or brush onto products for casting polyurethane,epoxy, polyester resin, gypsum/plaster, cement, waxes, low melt alloys/metals, etc. RTV2 silicone Antioxidant agent,mix ratio with silicone rubber at 0.5%-1%,it can great increase about 30%-100% using times of silicone mold and make the silicone rubber with high heat resistance and solvent resistance. Porous surfaces, such as wood, should be dried and sealed. Also applying a release agent, such as petroleum jelly will aid in easy release of a silicone mold. Because silicone can sometimes bond to surfaces which contain silica, such as glass, cements and natural stone; it is recommended to do a spot test for possible adhesion. 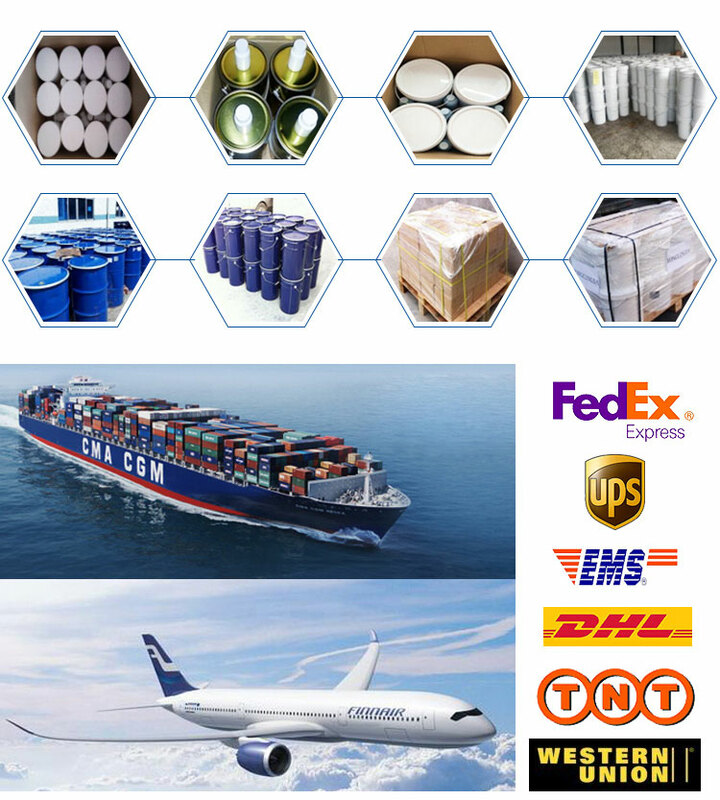 Silicone Base is available in 1kg/5kg/20kg/25kg/200kg plastic/iron drum.Curing Agent is available in 0.25kg,1kg,5kg and 25kg plastic/iron drum.Vacuum bag can be used according to users demand. 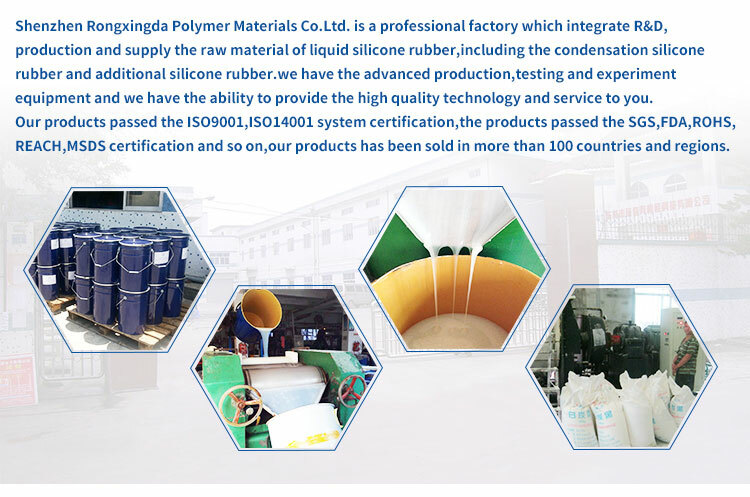 The supplier is ranked number 8 by transactions data in Rubber Raw Materials. 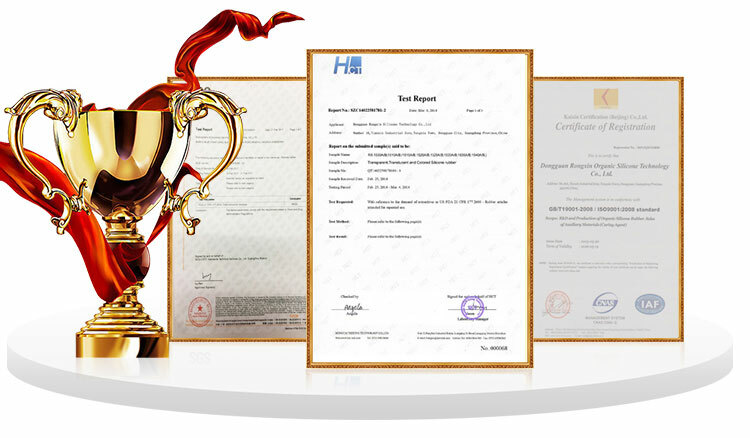 The supplier is ranked number 2 by responses data in Rubber Raw Materials. 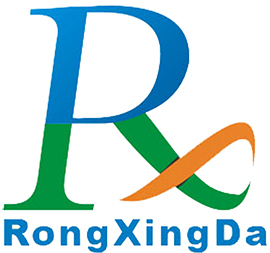 The supplier is ranked number 1 by delivery data in Rubber Raw Materials.